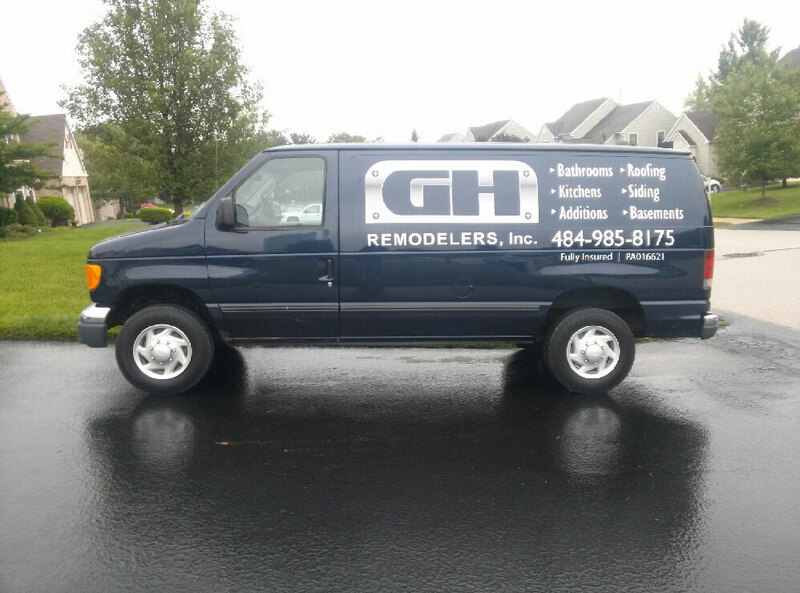 What Customers Are Saying - GH Remodelers, Inc.
We value our customers opinions from the beginning of a job, throughout the entire process—and long after we have completed the work. That’s why we’ve collected the opinions of our customers. We are pleased to share them with you! Greg was a true professional from start to finish, and made our bathroom remodeling project smooth and stress-free. We are more than pleased with the outstanding work, and could not be happier with the work that was done. We would not hesitate to recommend Greg Hunsberger Construction to others looking for remodeling or renovation projects. Greg Hunsberger Construction responded quickly to my need for a proposal for the cost of a new roof. The decision of the new roof was a make it or break it deal for the sale of my property. His proposal was quick and reasonable and ultimately he was hired to do the job. Since the roof was installed after I moved out of the property, I can’t comment on anything else. Greg Hunsberger Construction did spectatular work on fixing my drywall, installing crown molding, replacing window sills, painting, etc. Their price was fair and I would recommend them for all general and specific construction needs. In addition the painter he used, Rob, did amazing work.